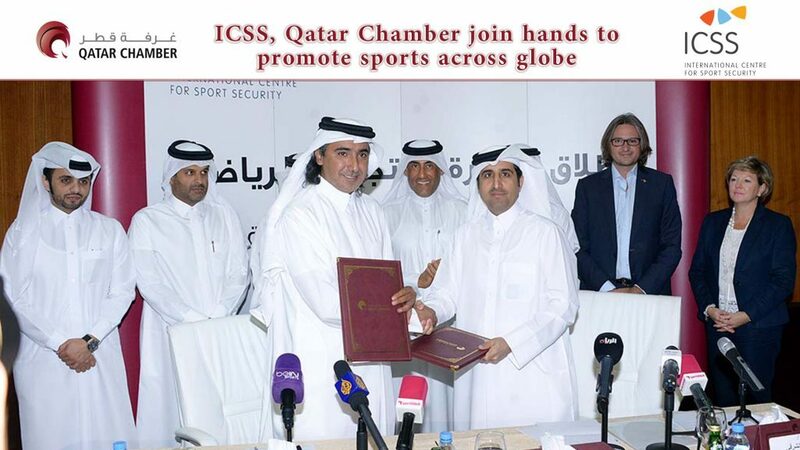 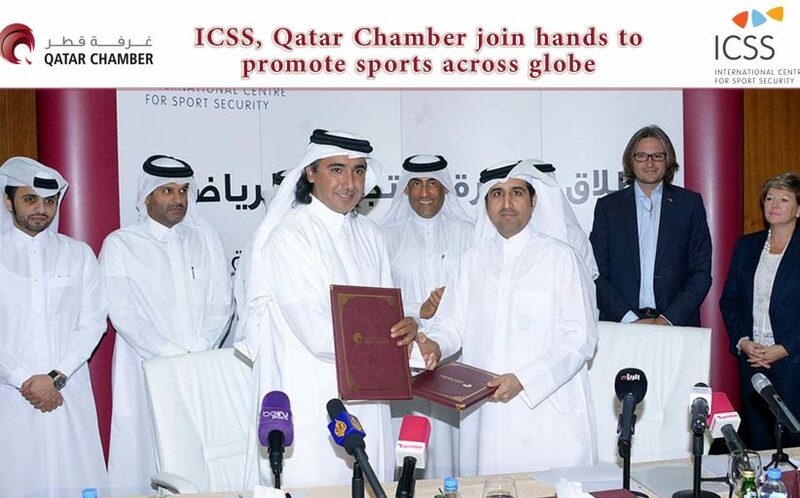 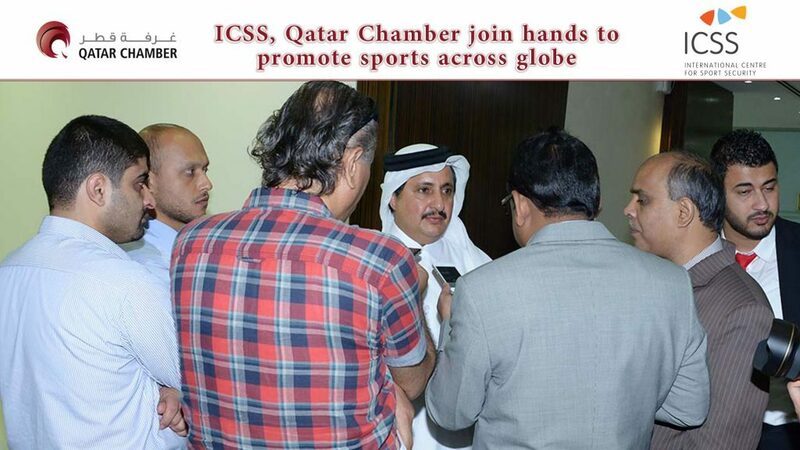 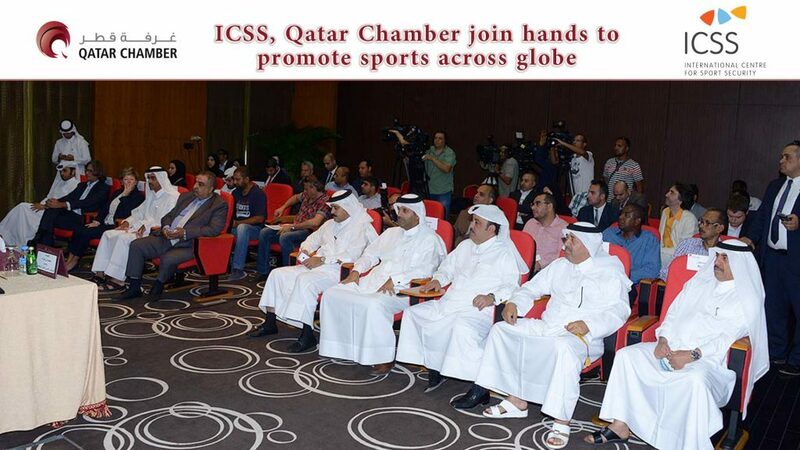 The Doha-based International Centre for Sport Security (ICSS) has signed a memorandum of understanding (MoU) with Qatar Chamber to work together towards protecting and safeguarding sports across the globe. 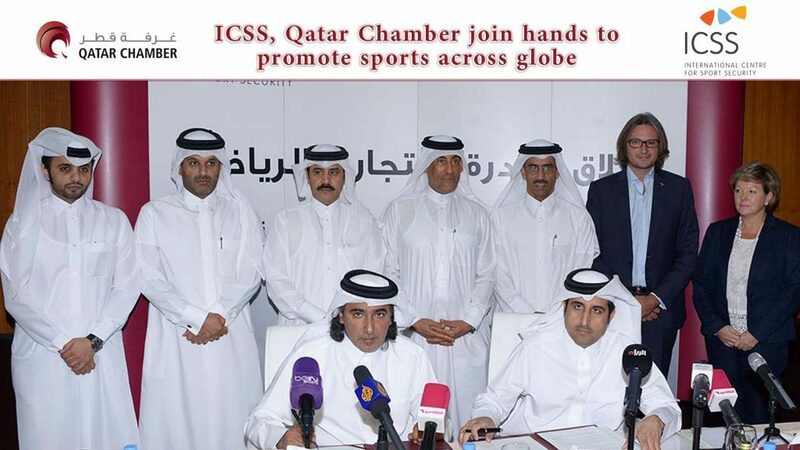 Under the agreement, Qatar Chamber will encourage local and international private companies to promote sports by including ICSS programmes in their corporate social responsibility (CSR) initiatives. 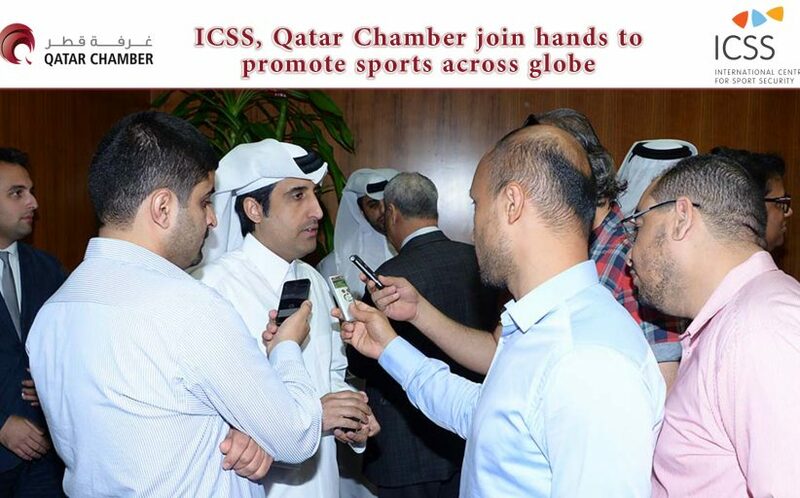 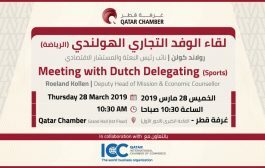 On the sidelines of the agreement signing ceremony, ICSS president Mohammed Hanzab said that the agreement with Qatar Chamber will play a vital role in roping in private companies for strengthening good governance and integrity in sport. 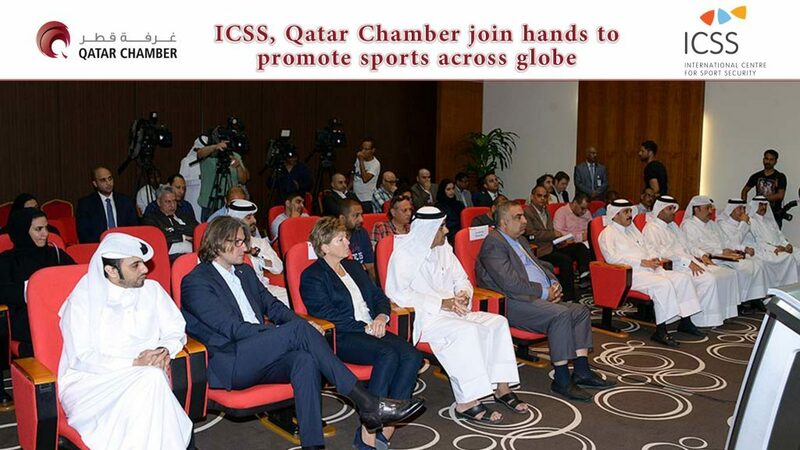 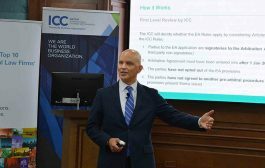 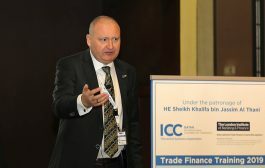 The challenges now facing the safety, security and integrity of sport are greater than ever, he said adding that ICSS is determined to work with key organisations across all sectors including private companies to stand up to the growing threats that sport now faces. 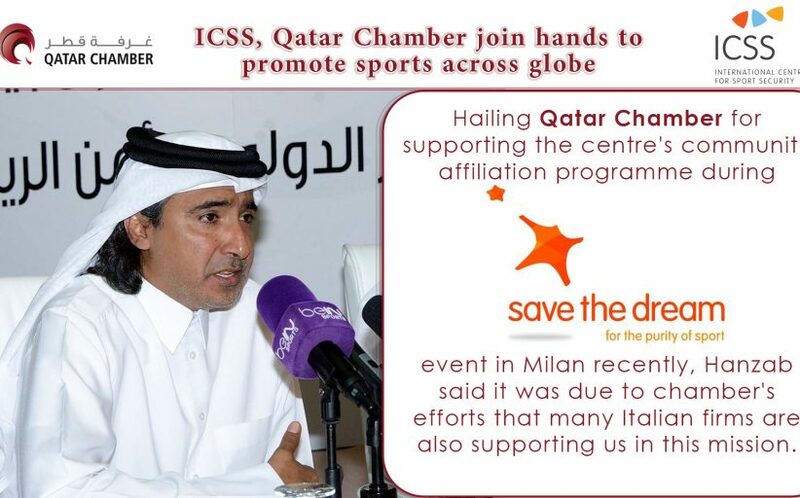 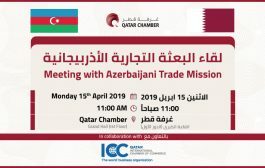 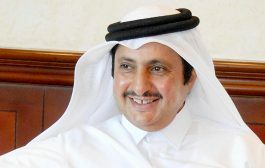 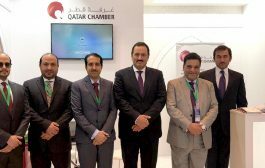 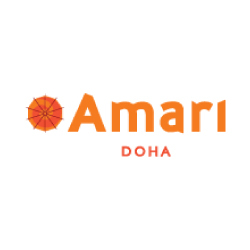 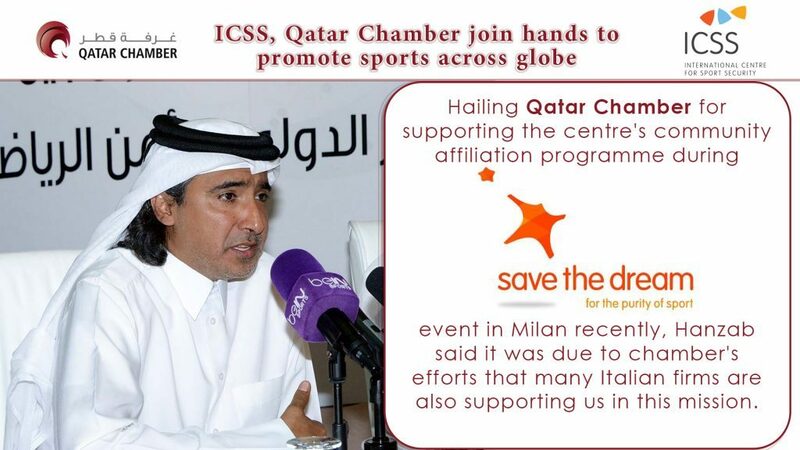 Hailing Qatar Chamber for supporting the centre’s community affiliation programme during ‘Save the Dream Week’ event in Milan recently, Hanzab said it was due to chamber’s efforts that many Italian firms are also supporting us in this mission. 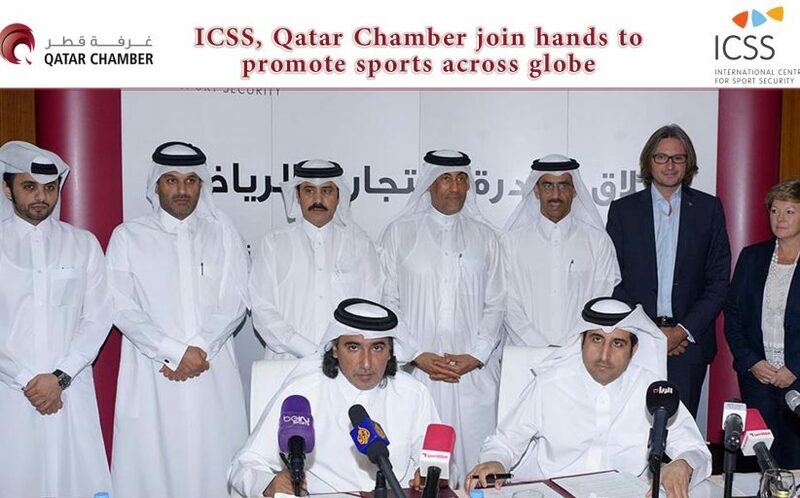 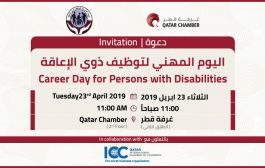 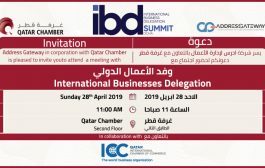 Realising the importance of Qatar Chamber in promoting our cause, he said, ICSS decided to cement partnership with the chamber by signing a memorandum of understanding. 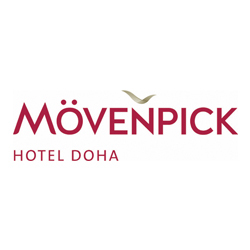 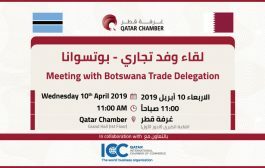 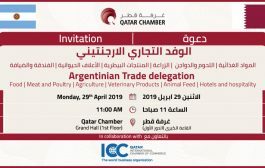 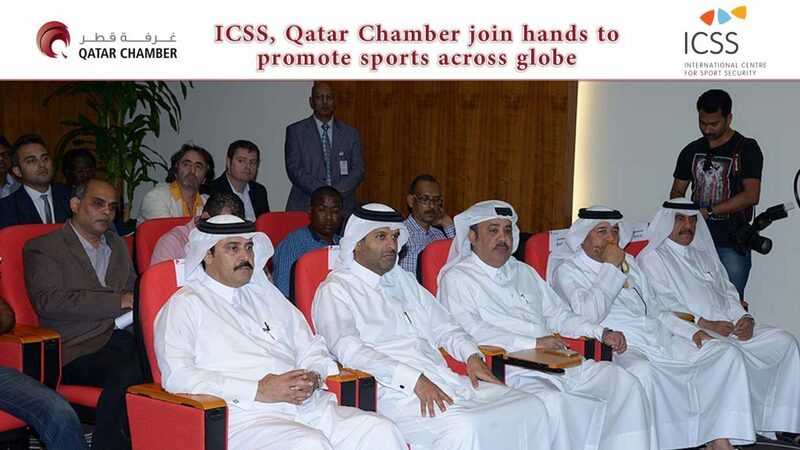 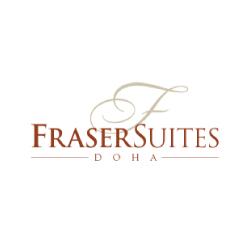 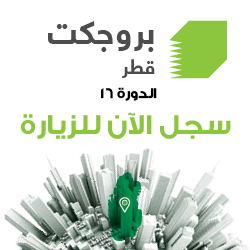 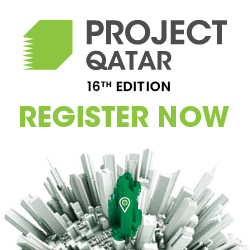 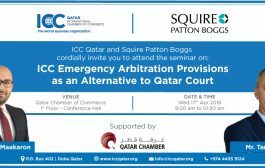 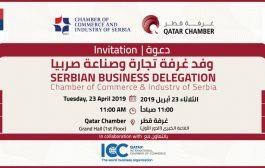 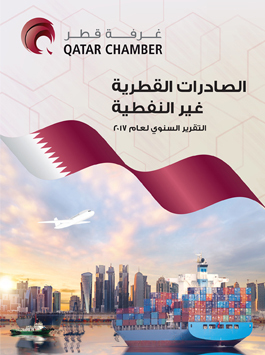 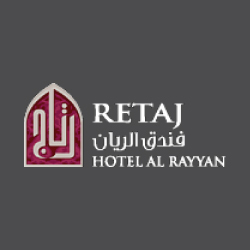 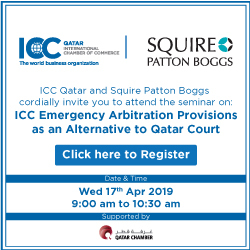 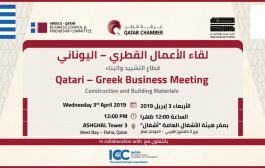 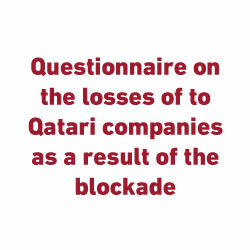 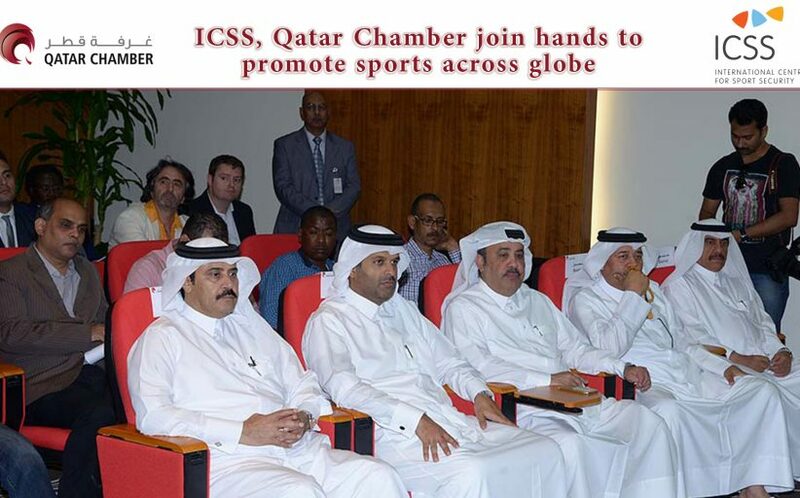 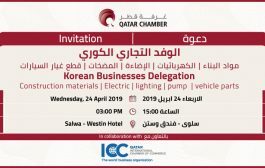 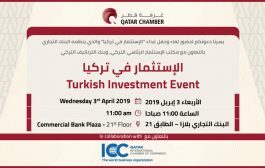 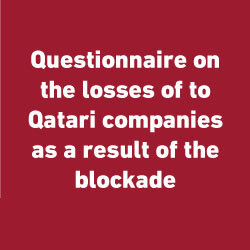 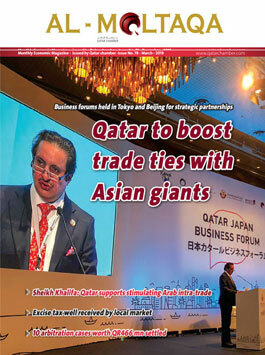 “Qatar Chamber has affiliation with chambers of different countries. 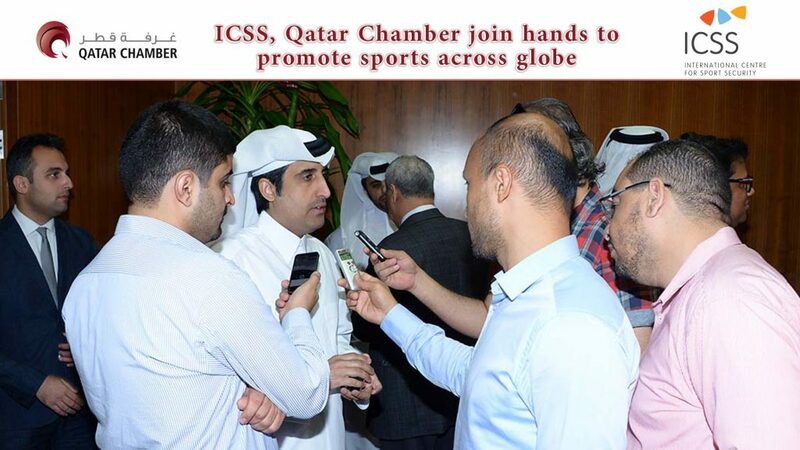 The chamber has a network of hundreds of thousands of companies across the globe. 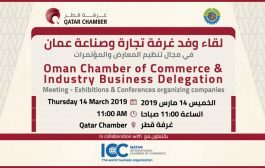 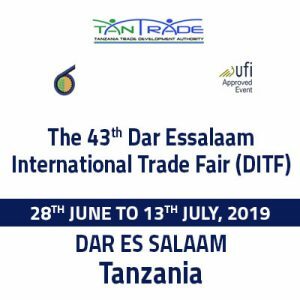 We hope our association with the chamber will help us in reaching out to these companies for promoting our cause,” he said. 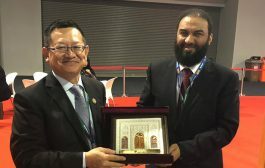 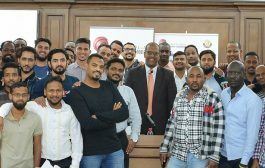 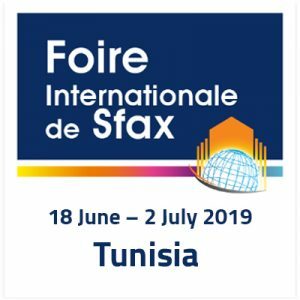 The new community affiliation programme aims to spread the core values of sport within communities across the globe, promote its educational role at the grass-root level as well as condemning discrimination and other breaches to the purity of sport, he said. 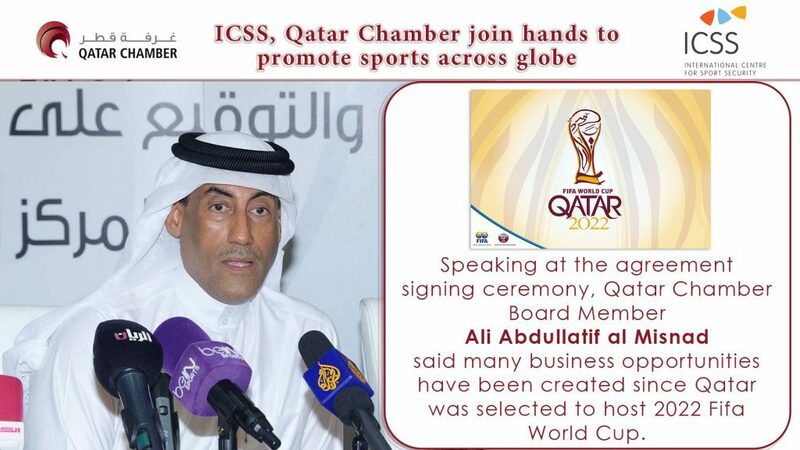 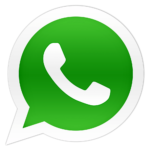 According to latest estimates, he said, the size of sports industry across the globe has grown to $36 billion. 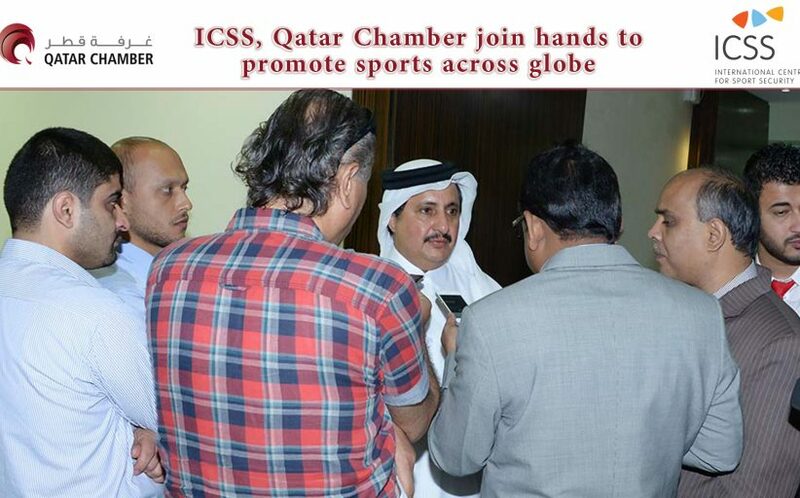 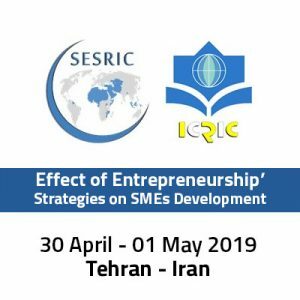 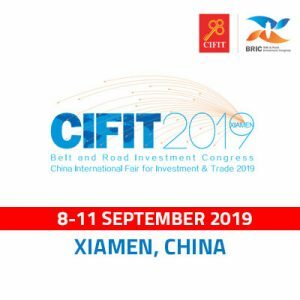 The interdependence of sports and business on each other has increased in the recent times, he said adding that promotion of sports will open new business opportunities. 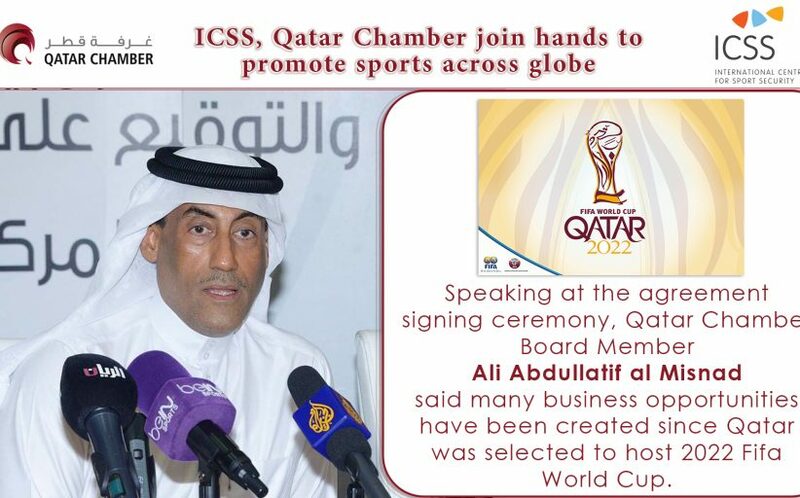 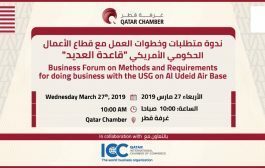 Speaking at the agreement signing ceremony, Qatar Chamber Board Member Ali Abdullatif al Misnad said many business opportunities have been created since Qatar was selected to host 2022 Fifa World Cup. 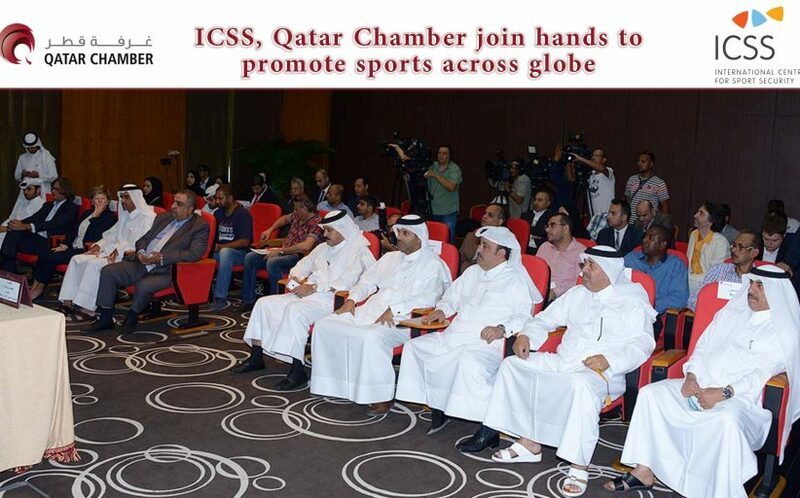 Projects worth billions of dollars are currently being executed in Qatar to prepare the country for the mega sporting event, he said adding that the business houses will benefit a lot by promoting sports as part of their CSR programmes. 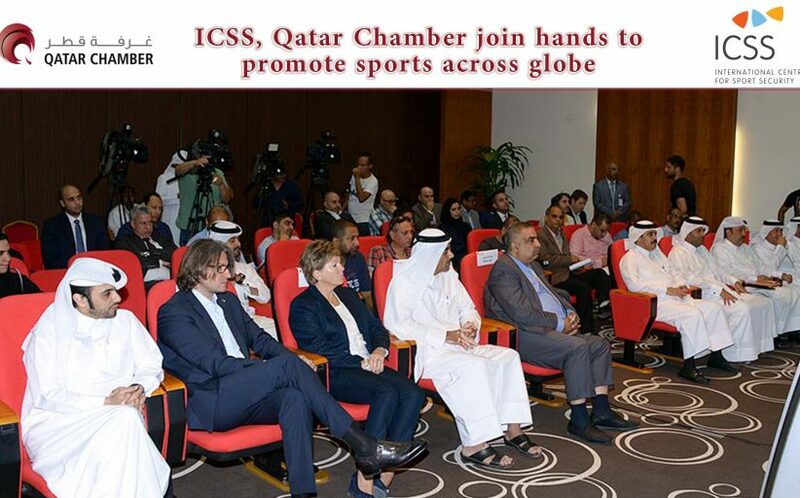 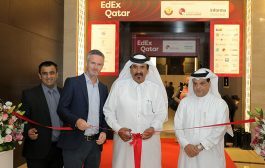 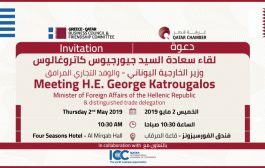 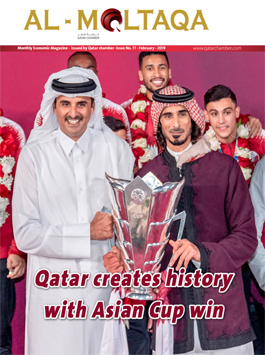 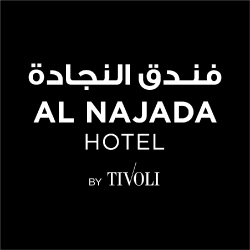 Businesses in Qatar have grown manifold as the country has immerged as a major sporting hub in the world, he said adding that the chamber will do its best to convince the business communities in the world to promote sports in their respective countries.